Watching movies is a common pastime, but few people see it as a serious hobby. For film hobbyists, also known as cinephiles, watching movies is much more than simply picking up a new release from the video store and popping it in. Movies are popular with many because they entertain without requiring a huge investment of your time or energy. Most people are quick to forget about a movie the moment they turn off their television, but a well-crafted film should stay in your memory. When you actually start paying attention to how movies are made, they can take on new meaning as works of art. You begin to notice the effects of details such as the cinematography, script, or score. It doesn’t take much expertise to identify how certain components of a film can play on your emotions. These are all things that movie lovers pay attention to and even analyze. Chances are you’ve seen a film or two in your lifetime. You also probably have a strong sense of the films you enjoy. Take some time to re-watch those films and pick out the components that caught your attention. Perhaps it was camera work that made you feel as though you were right in the action. It might have been dialogue between characters that sparked your interest but left you wanting more or trying to put together the missing pieces in your head. Make a list of the components of your favorite movies and try to get a feel for your preferences. 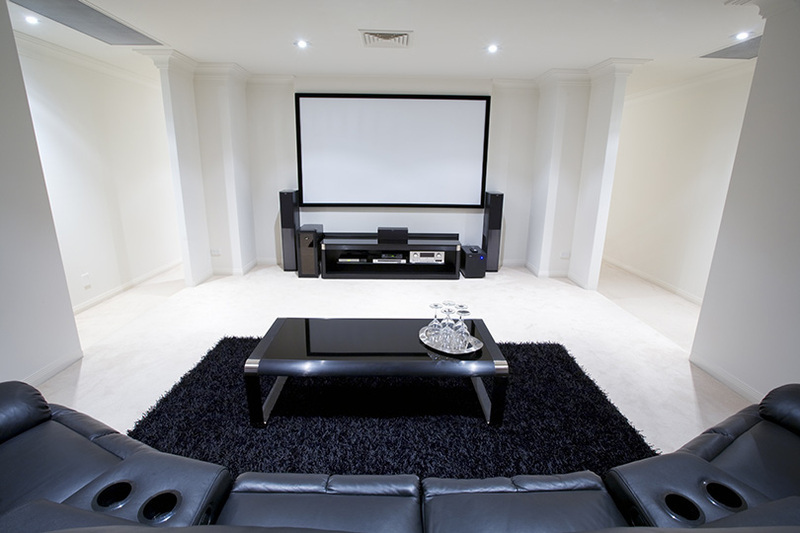 As a film enthusiast, you will need to find a place to rent or purchase films from. Renting is a great way to see a film before you make the decision to buy it but unfortunately sometimes renting is just as expensive as purchasing a film. Video rental stores are also becoming less and less common as the film industry goes digital. 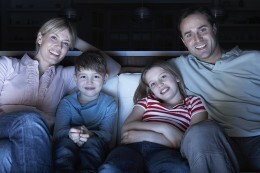 Some great places to order films online include Amazon, Movies Unlimited, and iTunes. If you watch a lot of movies, you might consider getting a subscription to Netflix which gives you access to thousands of movies for a monthly fee. When watching a movie, there are a couple of things that you should look out for in order to get a better idea of the film’s strengths and weaknesses. The first is the screenplay. This involves dialogue and in some movies, narration. When done right, dialogue increases your understanding of what is going on in the film, but doesn’t necessarily give everything away. Lighting is another aspect of a film that most people don’t pay too much attention to. In order to make a setting appear realistic, the lighting has to be just right. Notice how dark lighting can set a gloomy mood, or a bright scene can bring hope. The cinematography and lighting should work together to help set the tone of the film. The score is a significant part of any film. Once you start paying attention to the background music, you can see just how profound an effect it has. It should complement the other aspects of the film and fit the mood or tone that they have set. Having a scene with no music followed by one with music also has an interesting effect. Becoming a film hobbyist is a fun pastime because it involves exposing yourself to entertainment. The more expertise you have, the more you can remove yourself from the situation and recognize the techniques employed to entertain you, the viewer. It’s satisfying to be able to pick out how all of the components of a movie are working together to make you sympathize with the protagonist or feel upset at a particular turn of events. As a film hobbyist, sharing your hobby is a great way to interact with others. Your mutual interest in movies can bring you closer with people and there will never be a shortage of films to discuss. You might find that talking to other people about your hobby can help expose you to new opinions and ideas.